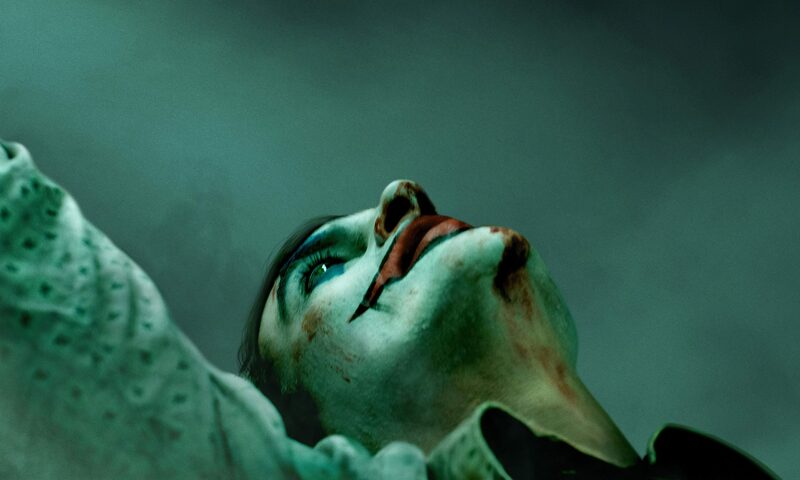 Following the release of its poster yesterday, a new teaser trailer for director Todd Phillips and actor Joaquin Phoenix’s Joker movie has appeared online. The trailer Phoenix acting as the dark clown and focused on a comedian’s eventual transformation into Batman’s arch-nemesis and the clown prince of Gotham. This one will be separate from the other DC Comics films based in the same movie universe and will serve as its own standalone film. The film will be debuting on October 4th with co-stars Zazie Beetz and Marc Maron.